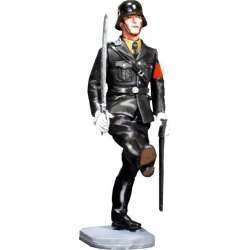 The Leibstandarte SS Adolf Hitler was formed with selected members of the different territorial units of the SS. 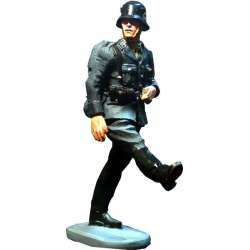 It became the Fuhrer's Guard regiment for later, in the course of the war, to become one of the most important units of the Waffen SS. 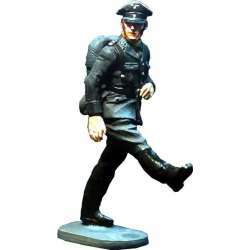 The command of this unit fell into a former member of the party since the early Times Joseph "Sepp" Dietrich. 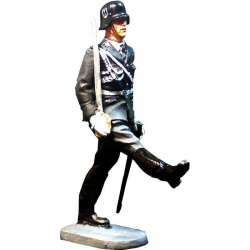 Our figures represent these soldiers parading with the characteristic goose step. Although the uniform of Gala did not vary, the hull, which initially was of the model 1918, used during the Great War, was replaced by the most modern model 1935. 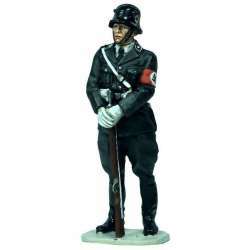 With these uniforms the regiment of the Guard performed its services of guard of honor in the official buildings of the Reich. 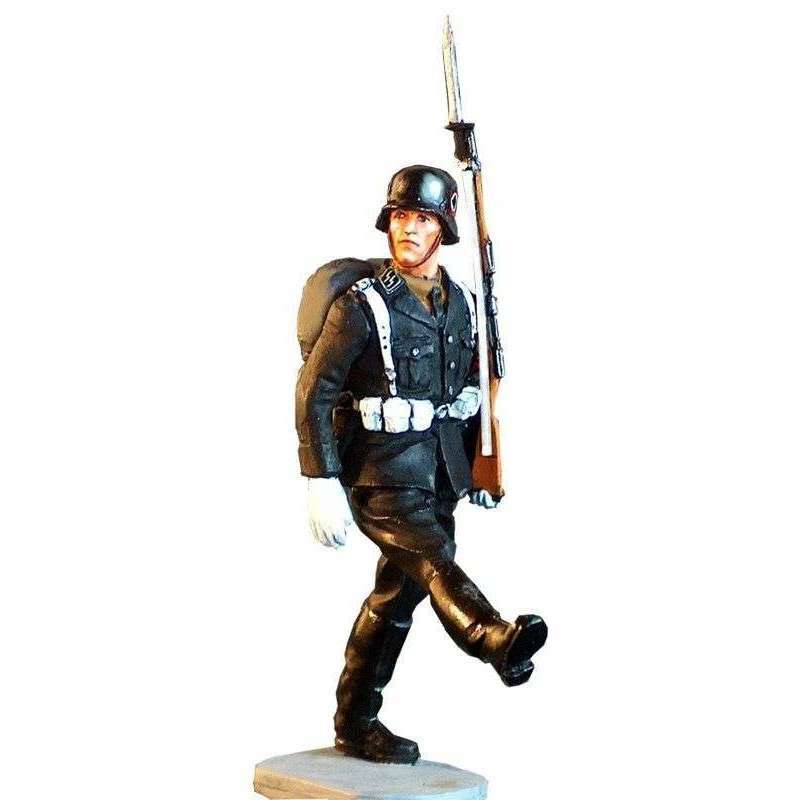 The figures in our collection allow us to create a complete unit with "SS man" soldiers, officers, banners, fifes and drums (marching or firm) and can be complemented with other figures in our catalog as officers of the Army and SS and Civilians, who would act as public of this parade, and choose among several figures of Adolf Hitler to preside over it.